Why play old versions of Wow, you ask? 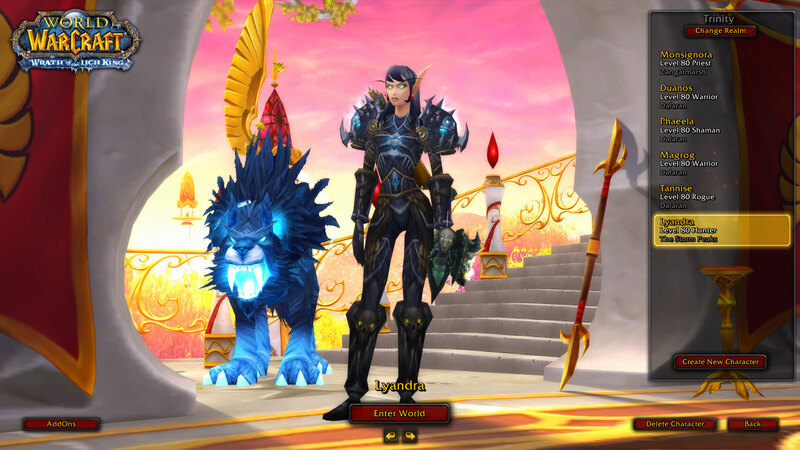 I subscribed to Wow for a couple years and had a nice time. I joined soon after Cataclysm which released Dec 2010, which destroyed much of the world, and played through until after Pandaria released in Sep 2012, with it’s new continent and new panda characters – Kung Fu Monk Pandas a little like the movie, but that’s another story. I began to feel like I wasn’t getting my money’s worth. The Pandaria content was too hard. Unless you had spent a lot of time grinding the high level dungeons and raids for the high level gear, you were disadvantaged in the new content. I could make it through, but it felt like a slog, as the other content never was. The changes they were making to Wow was increasingly about PvP, player vs player, rather than Player vs Environment, which is what I enjoy. Exploring and questing. Getting that rare hunter pet or mount. So that’s why I left Wow. Since then I’ve played other games, all of them Free to Play, but they all seem to be going the same way. I guess the money and attraction is in PvP and harder content. I guess the game designers have done the math and the folks that play that content are the ones who pay. Of course Free to Play really means either Pay to Look Nice or Pay to Win, or a combination of both. Tera is a very beautiful, expansive and free to play game. But Tera in recent expansions went the way of Wow, with knuckle biting dungeons and expansions, and concentration on PvP at expense of PvE. 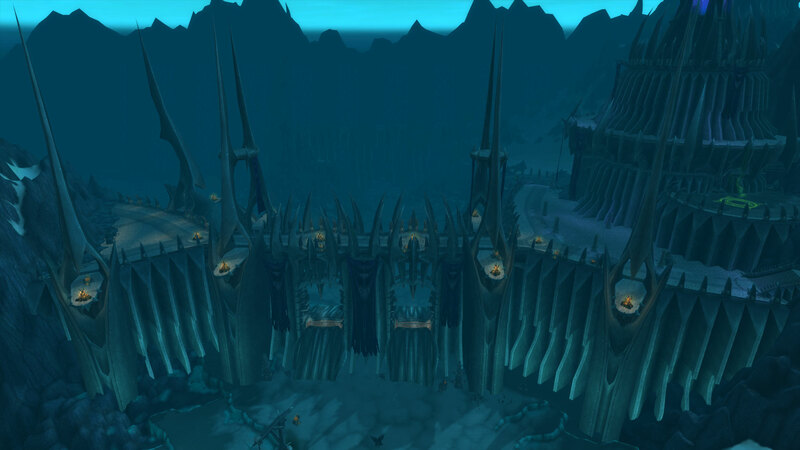 Let’s remember that building a few dungeons or Arenas for PvP is much easier than building a large new areas of open world with hundreds of quests. 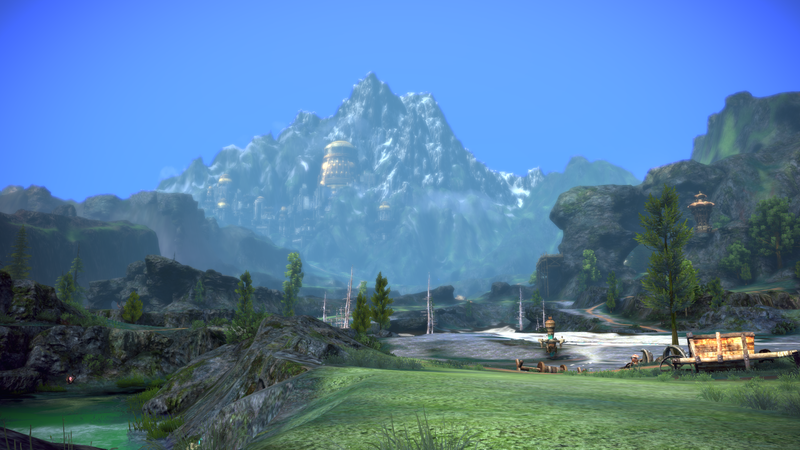 The recent Tera Fate of Arun expansion added a modest amount of new land area, a minimal set of quests to get from 60 to 65, and then a few dungeons and PvP arenas.The 60 – 65 quests could be completed in a couple of days on most classes. All of Tera’s new playable classes have been race / gender locked. This greatly reduces the work involved to build the classes, since the designers only have to do one set of animations, costumes etc, rather than six or more for all the races / genders. They are going for the big impact with the least amount of work. Seems greedy to me. Tera is very popular and is apparently making a ton of money. A class defines the spells and play style of a character : magic or melee, does it have pets that help fight, does it summon helpers, does it heal other players. The other thing we all noticed with the new classes is that they are overpowered compared with the previous classes. These new classes do more damage and take less damage in a fight than the previous classes. In May 2016 they are adding a new Elin only class – the Ninja. This is the fourth Gender / race locked class after Reaper, Gunner and Brawler. 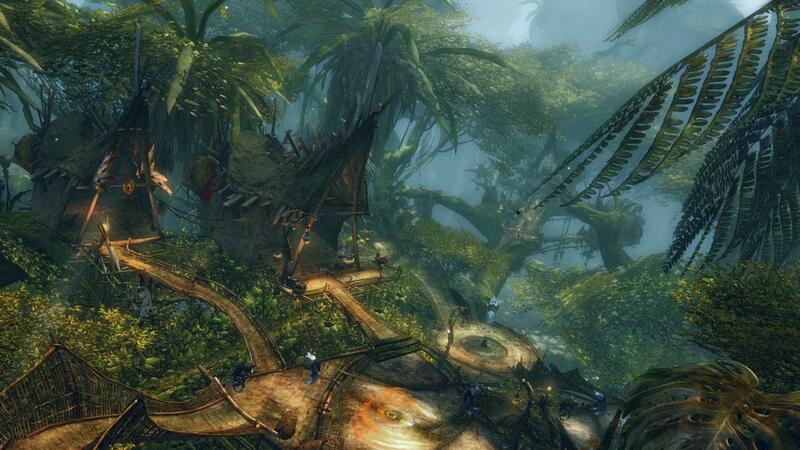 I played Guild Wars 2 for quite a while. It is Buy to Play, no subscription but the game costs $40 – $50 to buy up front. I enjoyed it very much, but the new expansions have gone the same way as the other games. The new content is so difficult that you cannot be alone in the forest. If you are not in a group you will be killed. That’s all well and good, and quite fun if you are in a group of a dozen or so people. Some of the large events in GW2 seem to have 50 – 100 people playing. Much larger than any Raid in the other games. These are quite a lot of fun, but be prepared for an hour long event. But when they up and all disappear and leave you standing alone after a big fight, then you are in deep trouble. I have built 14 characters in GW2, all to max level and explored the whole world – at least the whole first world – with most of them. But the new content is no fun if you are alone. 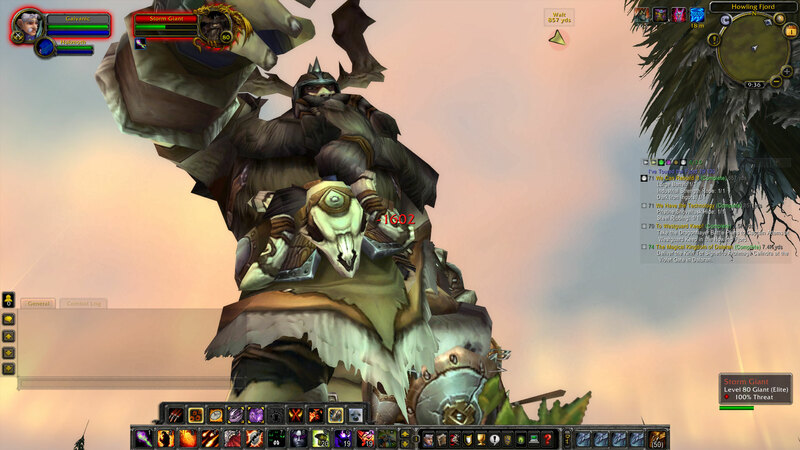 What’s Up with Old Versions of Wow? So why go back to old versions of Wow? The expansion I’m having the most fun with was released in Nov 2008. Wrath of the Lich King. I’m also running a version of Cataclysm, but much of the game quests and other content are missing, although all the classes and world is there to explore. It’s free. The servers are open source and the old clients are available, if a little difficult to find. 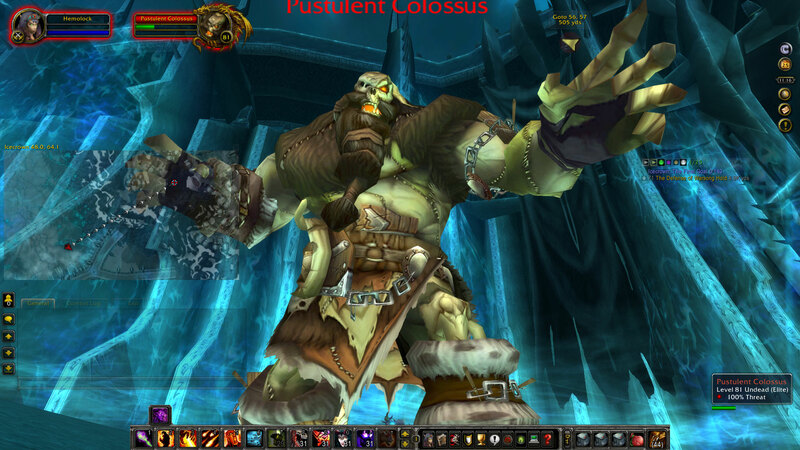 The client are of course owned by Blizzard – makers of Wow – but the server was reverse engineered and is open source. Anybody can find the source up on Git. Blizzard can’t control that. Blizzard has recently cracked down on public servers where folks have provided publicly available servers to play the old versions. One of these in particular, Nostalrius, is now in discussions with Blizzard over their existence. Of course, copyright law is such that if Blizzard does not protect their copyright, then future challenges will be lost. So they have to crack down on public servers to protect their copyright of the game. But Blizzard cannot control running the client / server privately. They cannot control server code that was reverse engineered, and they cannot control the distribution of client code that has not been modified. The client is the same one that blizzard used to use, but the one file that points to the server is changed to point to the private server. Not only is this a fun gaming experience, but it satisfies my curiosity. There is much to learn. How do these servers work? They are open source, so if you want to dig into the code, or build them for Linux you can. But in addition, without building them, you can learn how they work by looking at the database they run from. The server runs from a MySQL database which contains all the data about the quests, characters, NPCs and other information so that you can see how things are put together. Recently the popular games have provided, usually for $50 – $100, an instant level up to max level feature. Well these private servers have that for free, of course. As a game manager, GM, there are dozens of commands, including levelup to increase your level. You can level up and dress up without all the grinding. As a GM you can create any item in the game with a simple command, so you can look up that Epic gear on the Wowhead database site and then type in the numbers and have the gear. Since you are alone, or almost alone in the world, running dungeons is not the same kind of experience, although I have yet to try to kill the Lich King solo, but you can have any gear you want. You can certainly run lower level dungeons solo. I’ve run level 70 dungeons solo as an 80 and that’s fun. So what’s the challenge? Well even with the best gear, and God Mode to remove the fear of death, the fights at high levels are challenging. Some of the critters are actually above the high level cap of 80 – we are talking the Lich King expansion with a level cap of 80. There are other choices for versions with other level caps, but this is most complete and most stable. I took this big guy, several stories tall, down, but it took several minutes. In addition, I just love exploring and these worlds are very large. 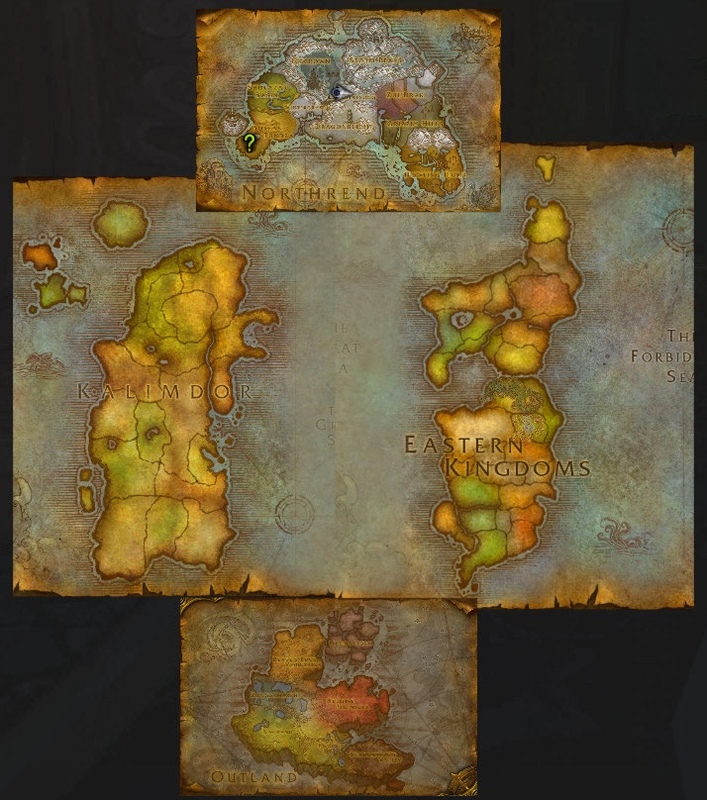 The old world is the two continents in the center, Kalimdor and Eastern Kingdoms. 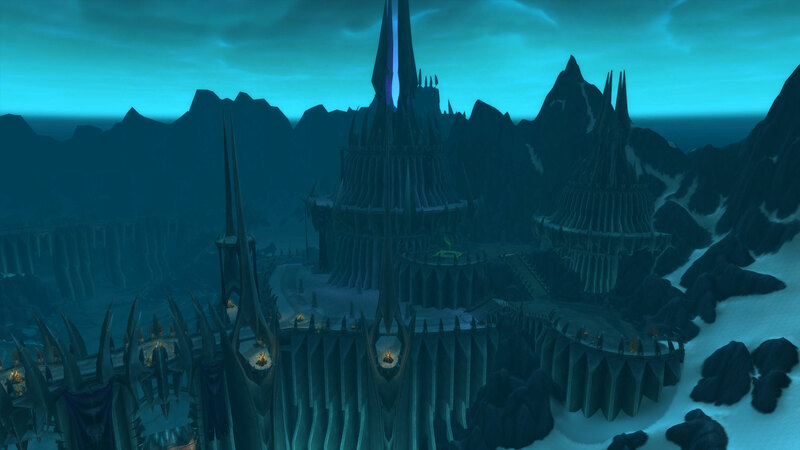 The Outland was added in Burning Crusades and contains many wonderful and varied environments and challenges and the Northrend area to the North was added with Wrath of the Lich King and that is where you find his fortress, Icecrown. Icecrown is too large to fit into one picture. Some of these bad boys guard the gates.